In this article we will offer the full-scale guide on how to embed Instagram widget InstaShow to an Adobe Muse website. Complete a couple of quick steps, to place the gallery into the desired web page of your site. The expected installation time is about 4 minutes. Register at our resource to start working with the service, or complete registration after you’ve set up your unique plugin. Our cloud-based service provides users with a full roster of widgets, which are ready to upgrade web resources. 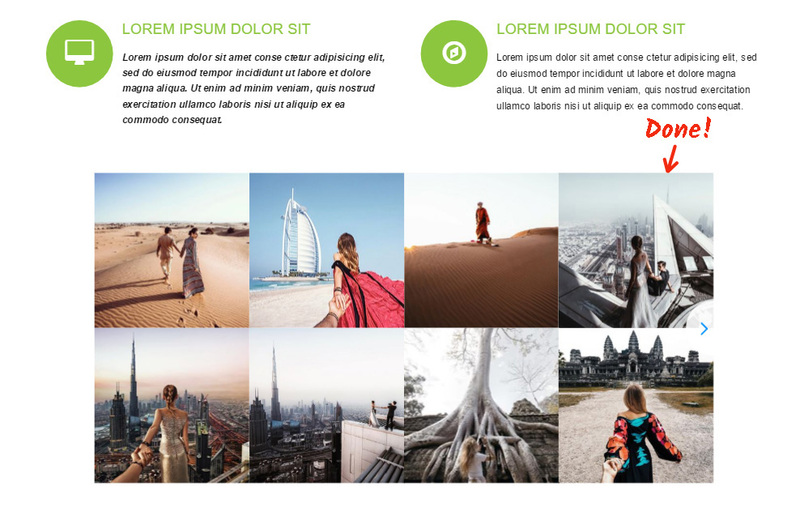 To display Instagram feed on a Adobe Muse website, you need to pick out InstaShow. Select the widget layout, styles and display configuration to set up the gallery that will suit your site best. 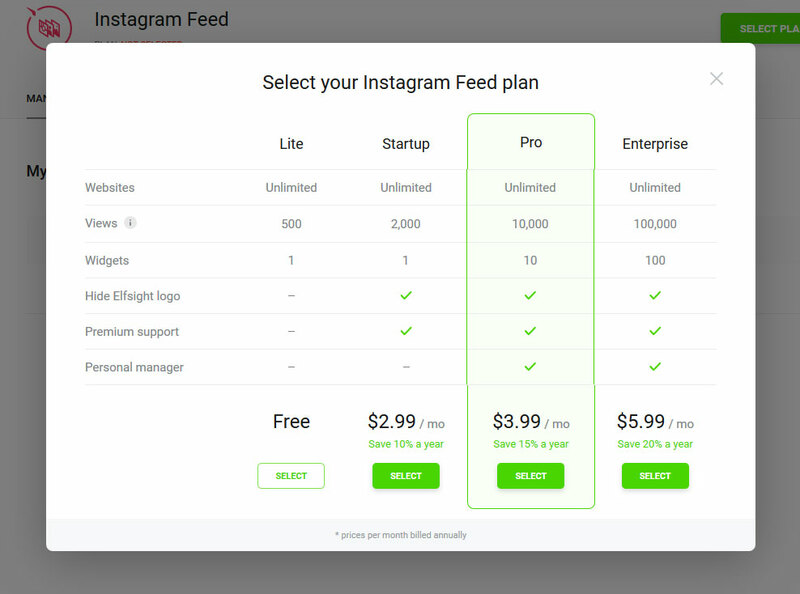 You are able to find out all the values at the Instagram widget page. You can choose the payment plan in the window that opens up. Subscriptions range from Free to Enterprise. Evaluate your personal resource traffic and press “Select” button. The concluding stage in our service is to get the product script by using “Get” button close to the gallery header. 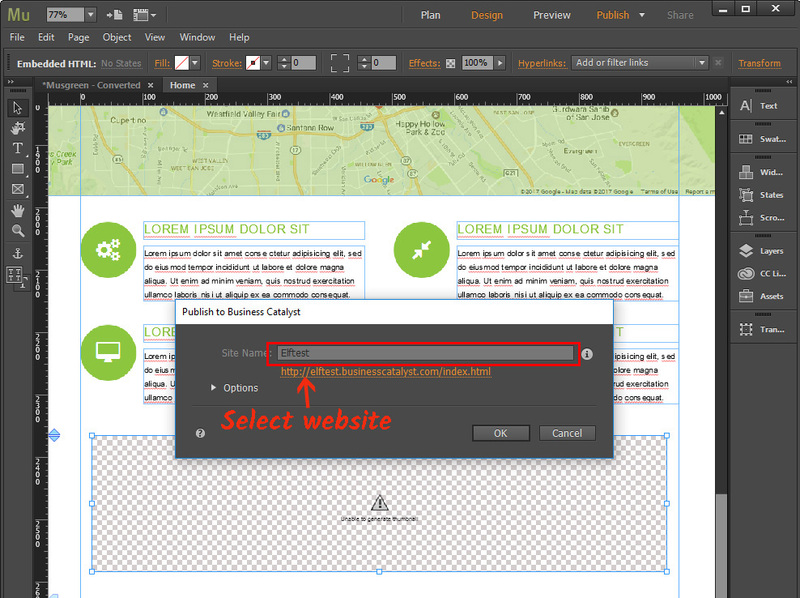 Log into Adobe Muse, go to “Plan” page and select a page to place the widget to. • Place HTML element on the site. 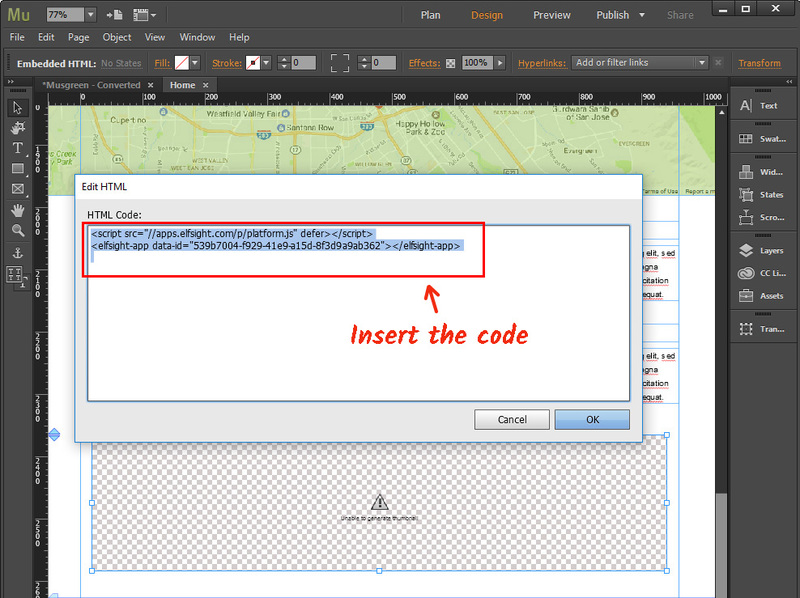 Add the element “Insert HTML” from the “Object” tab into a required place. Paste the code you got at Elfsight Apps into the window that comes up and set the size of the widget block. 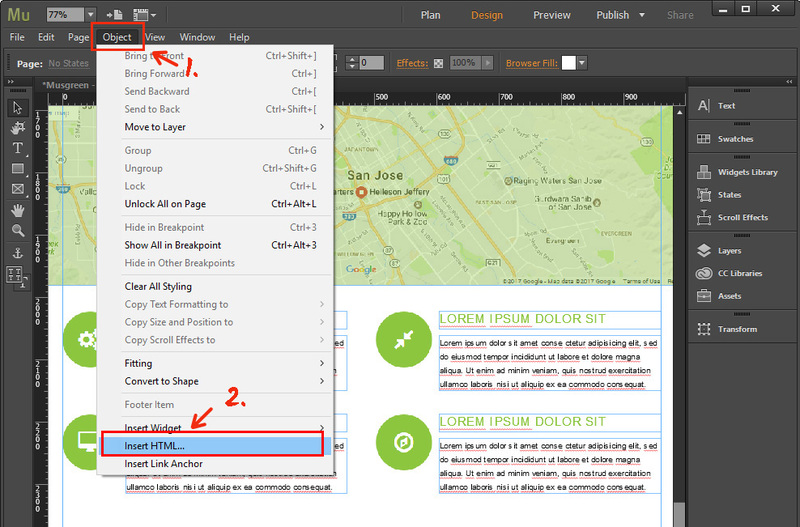 Apply the changes by pressing “Publish” in the upper menu, and selecting the required site. • Ready, you’ve added the instagram feed. Go to website to check out the results. You can change the feed design or the represented social account in your profile at Elfsight Apps. After you apply the edits, they will be automatically applied to your photo gallery. InstaShow is a user-appreciated Instagram visual tool. Implement delightful portfolios by using our application. Appeal to your visitors with your website galleries. It is a service with cloud solutions that will let you advance your resource and make your online business more efficient. It only takes a couple stages to implement our solutions to any resource. 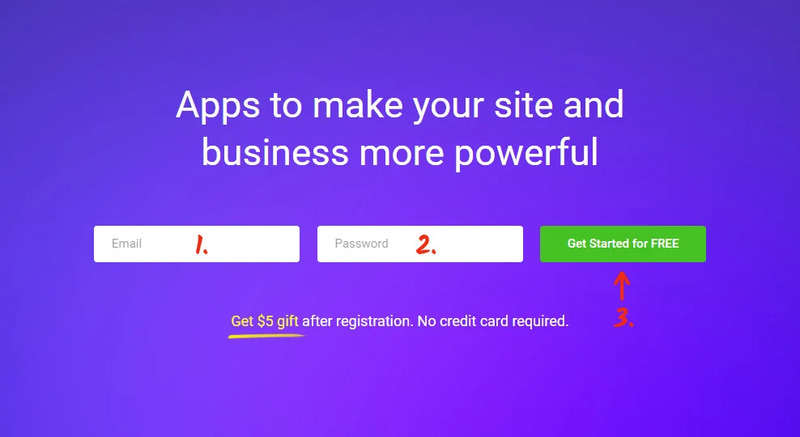 Make your website better with the help of Elfsight Apps! 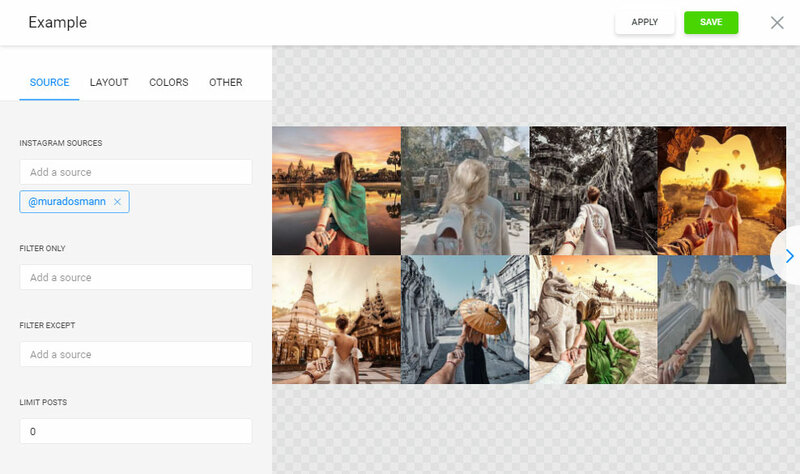 Test the layout configuration and invent the most picturesque Instagram gallery for your website.